Watch Fear the Walking Dead Season 4 Episode 16 online via TV Fanatic with over 1 options to watch the Fear the Walking Dead S4E16 full episode. Affiliates with free and paid streaming include Amazon. 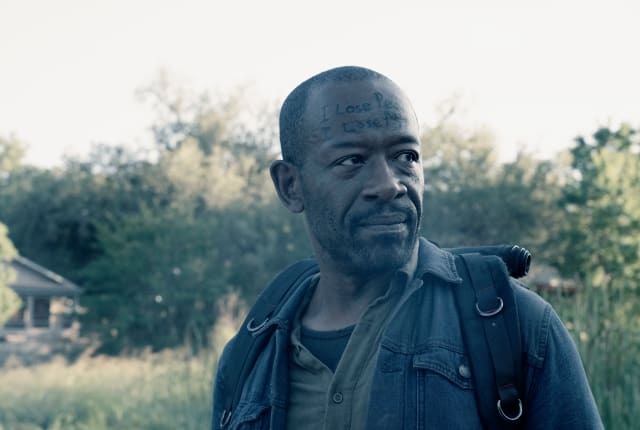 On Fear the Walking Dead Season 4 Episode 16, Morgan struggles to find the strength to help friends that are in dire need before it's too late.